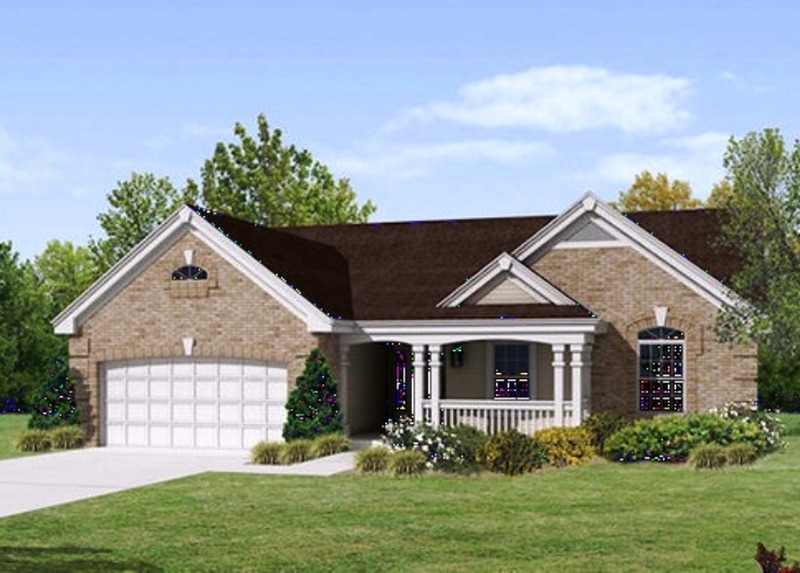 Approx 1291 - 1338 sq ft: 3 Bedrooms, 2 Baths, 2 Car Garage. Approx 1312 sq ft: 3 Bedrooms, 2 Baths, 2 Car Garage. Approx 1366 sq ft: 3 Bedrooms, 2 Baths, 2 Car Garage. Approx 1222 - 1330 sq ft: 3 Bedrooms, 2 Baths, 2 Car Garage. Approx 1200 - 1320 sq ft: 3 Bedrooms, 2 Baths, 2 Car Garage. 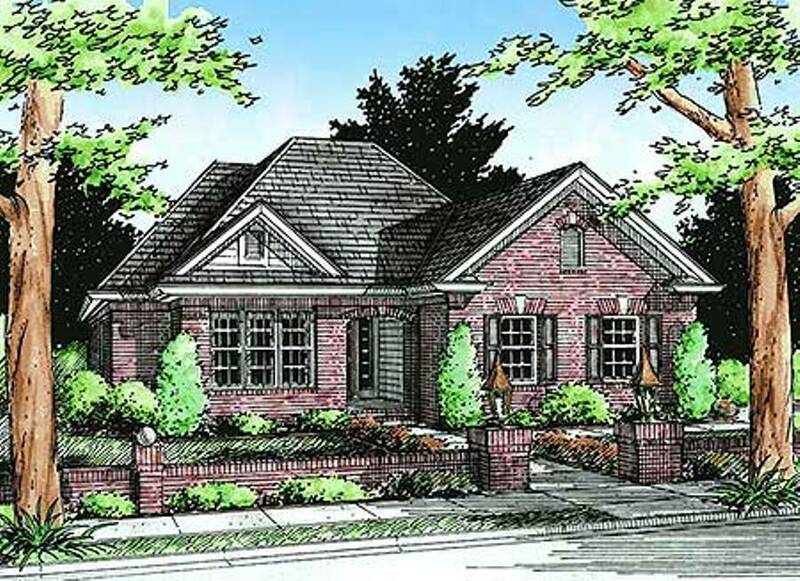 Approx 1269 - 1336 sq ft: 3 Bedrooms, 2 Baths, 2 Car Garage. Approx 1502 sq ft: 3 Bedrooms, 2 Baths, 2 Car Garage.